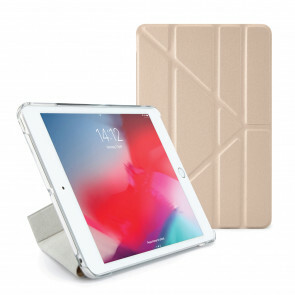 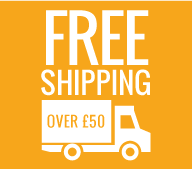 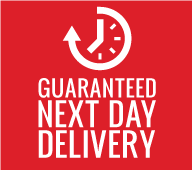 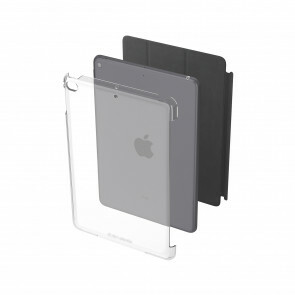 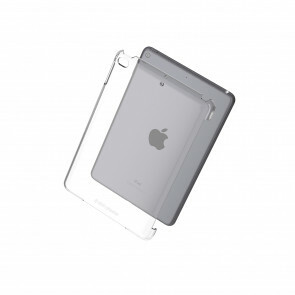 Shop the UK's #1 iPad Case! The Best Selling Pipetto Origami Cases are now available for iPad mini 5 (2019) and iPad mini 4 (2015). 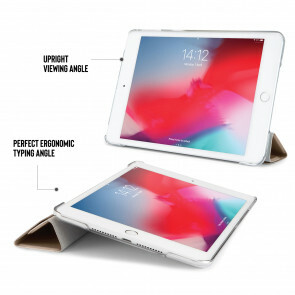 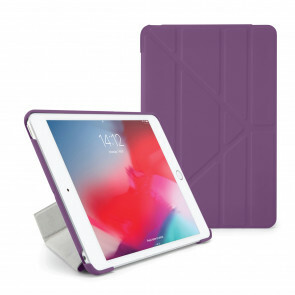 Available in 14 great colours, our iPad Smart Cases offer full protection (back and front) and are a 5-in-1 stand, so you can use your iPad on soft or unstable surfaces, as well as standard viewing and typing positions. 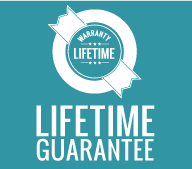 Smart case functionality extends your battery life by up to 20%!